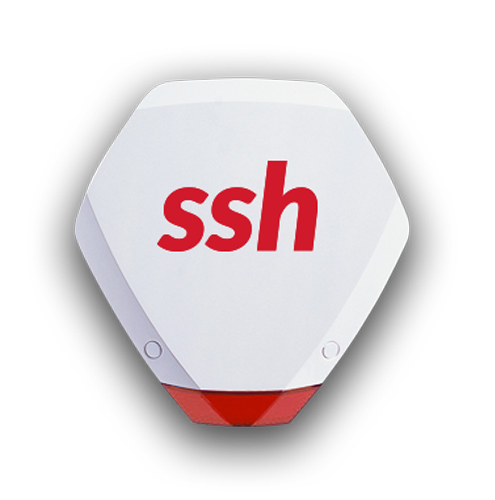 SSH Fire & Security Services Glasgow provide a wide an industry leading range of tried and tested traditional Security Systems and traditional Fire Detection Systems, Innovative modern systems and highly trained engineers and network experts. 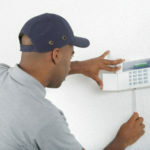 At SSH Fire and Security we protect property, people and their assets. We deliver industry leading services throughout Glasgow, Edinburgh, Scotland and throughout the UK. 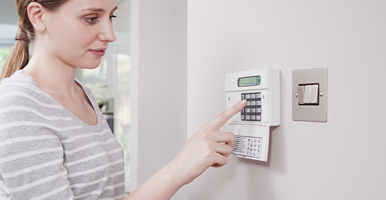 From fully integrated Fire Detection systems that grantee no false alarms; a full range of domestic and commercial security systems; CCTV cameras and monitoring systems; Access Control systems & Intruder Detection Systems; Fire Alarms, VESDA, PAVA & Gas Suppression. 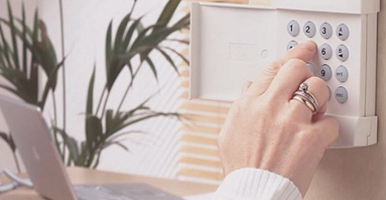 Call SSH Fire & Security Glasgow today on 0141 280 3466 / 0808 164 0280 for a FREE Survey and no-obligation quotation. All our expert installers certified to the most professional standards, having achieved NACOSS Gold accreditation for the design, install and maintenance of all Fire & Security systems, including all door access control, CCTV and intruder alarms, in accordance with requirements of BSENISO9001:2008, NSI FSQS 121, BAFE & BS5839:Part1:2013. 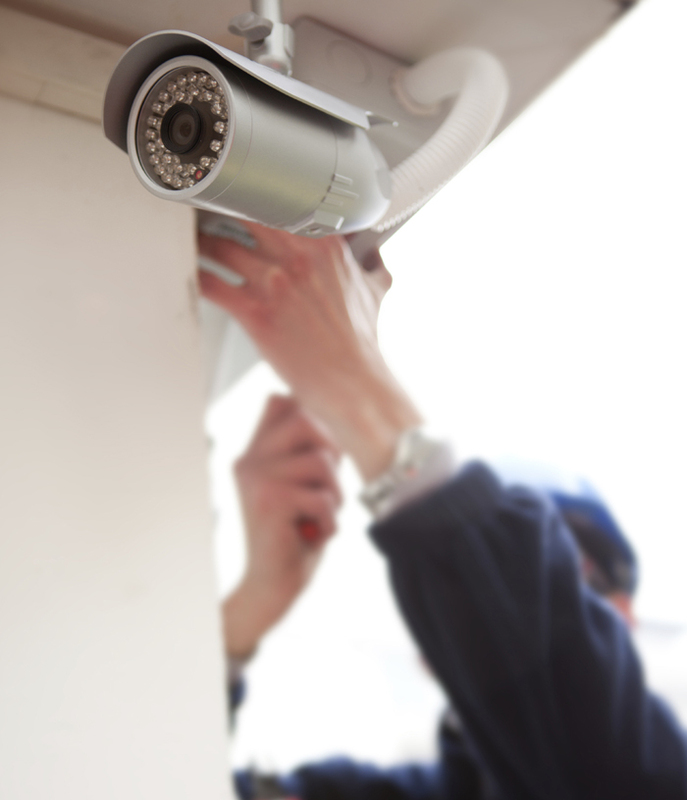 Protect your property - speak to our specialists. 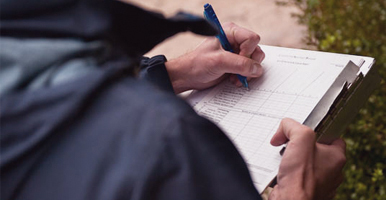 If you have specific security requirements, or simply want to learn more about the services we provide across Glasgow, our team can walk you through your options. Our accreditation's ensure that our proven technologies are installed to the very latest standards.